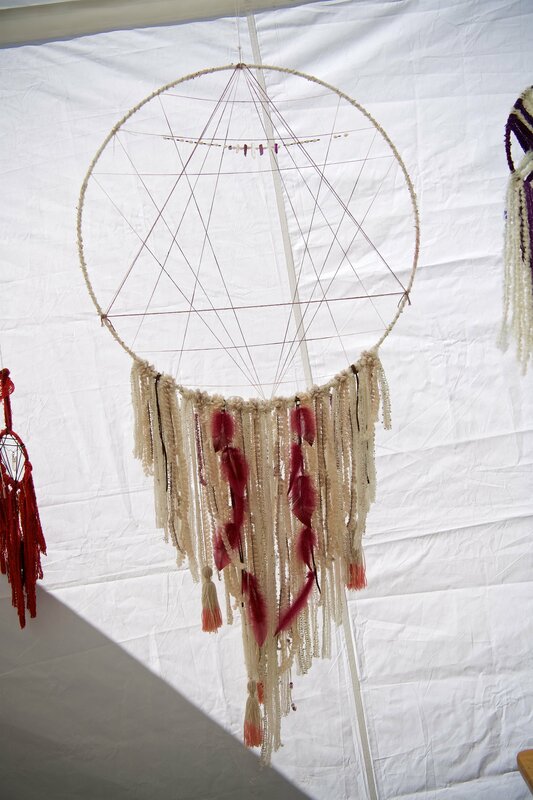 Leotie is a female Native name meaning "Prairie Flower". 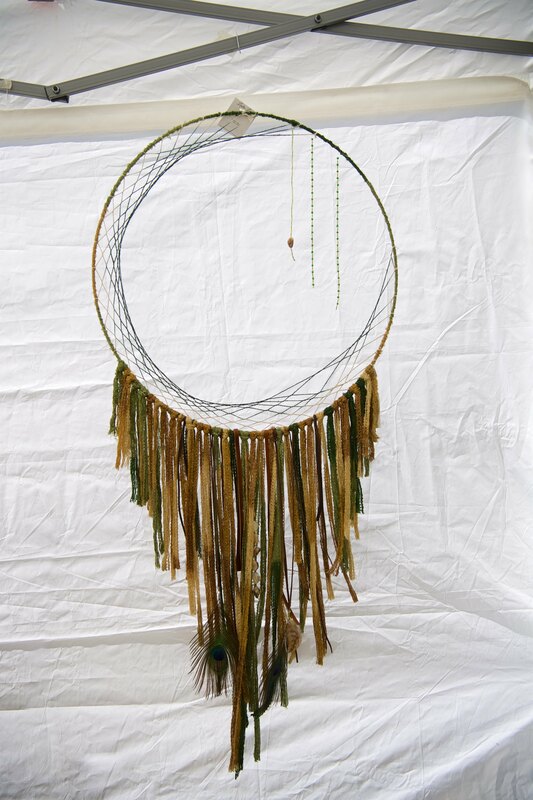 Lune is in reference to the moon that hangs above when we rest our heads to dream. 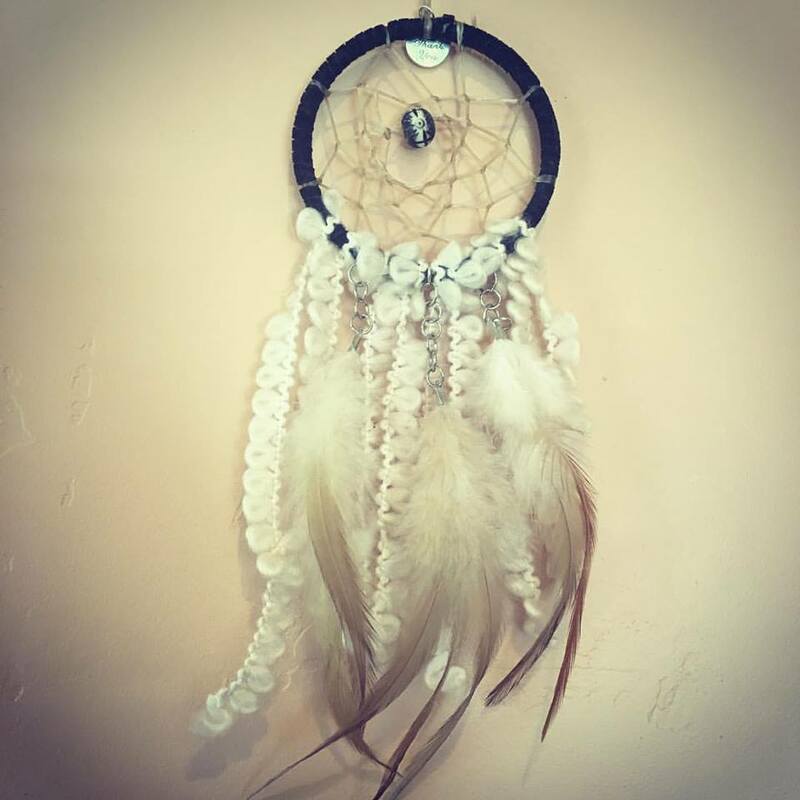 I have decided to marry these two words for their meaning and also as a reminder to myself to continue to grow and evolve in my art and in my dreams,always. 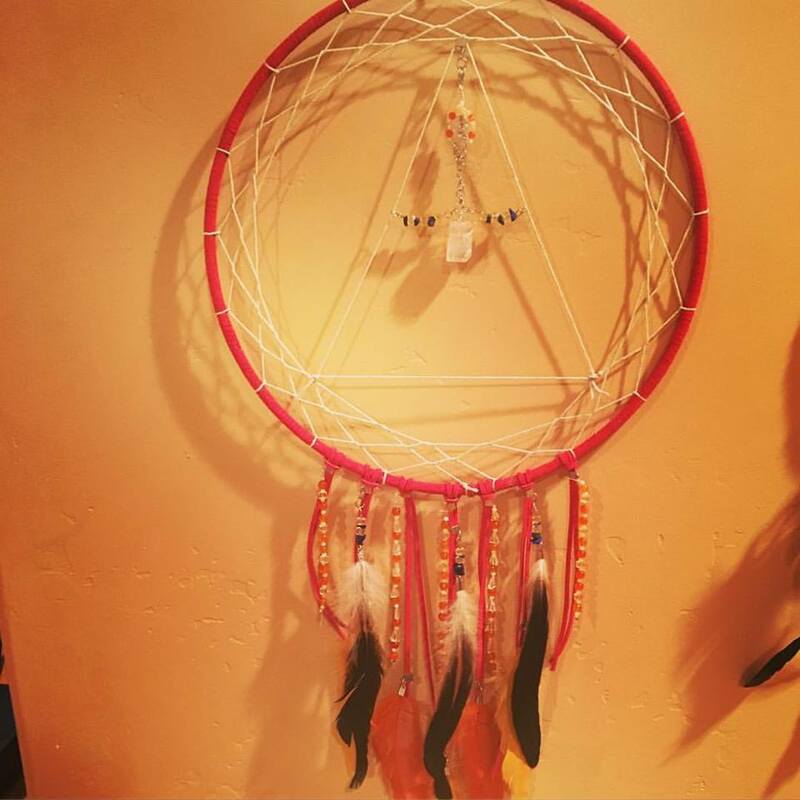 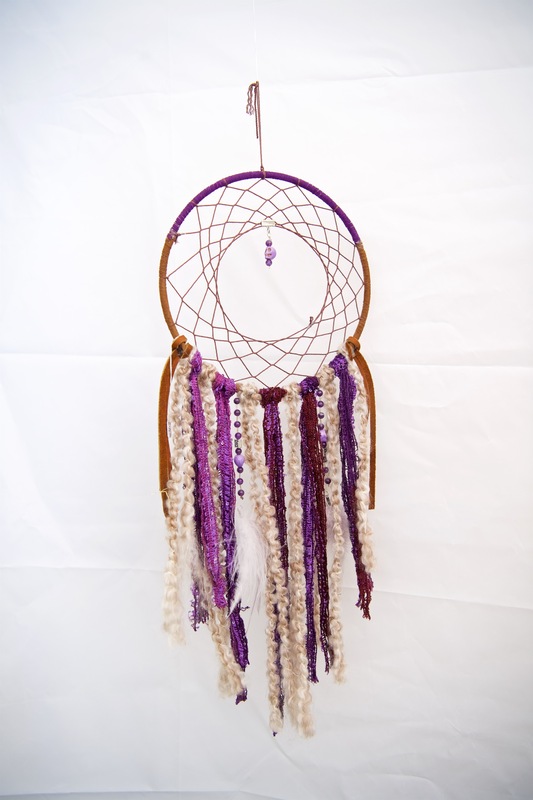 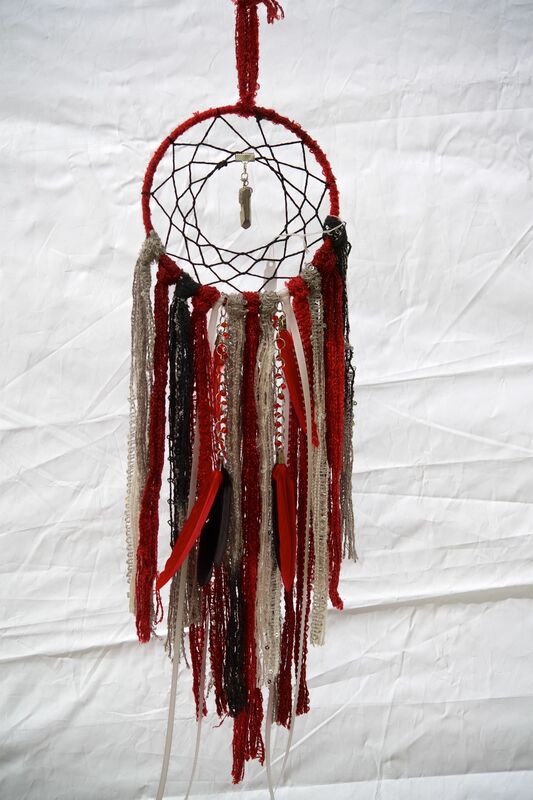 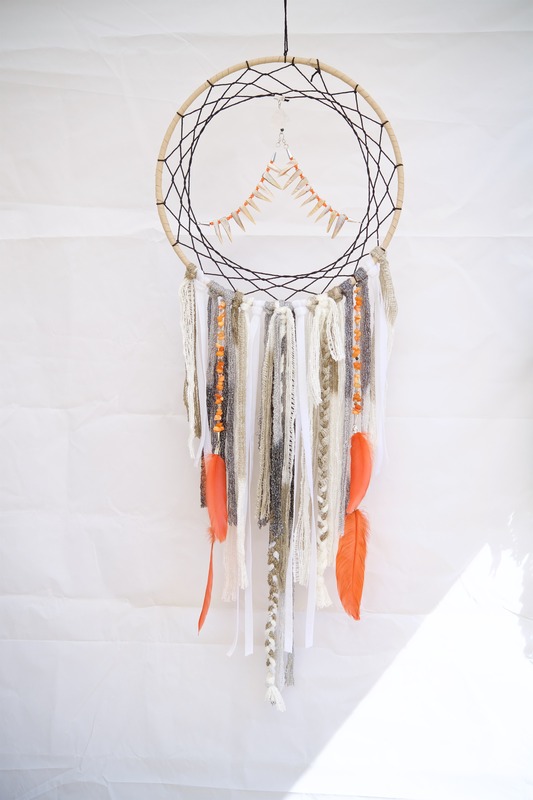 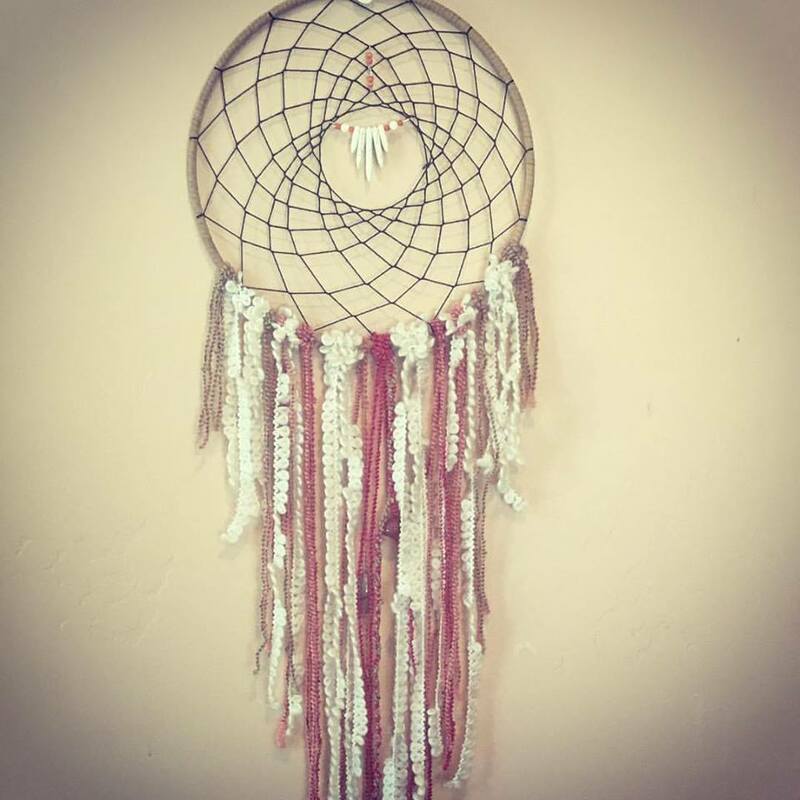 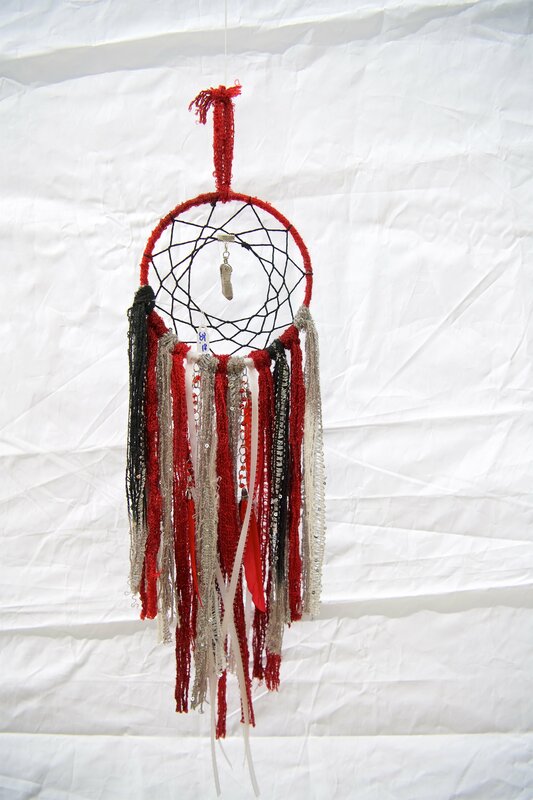 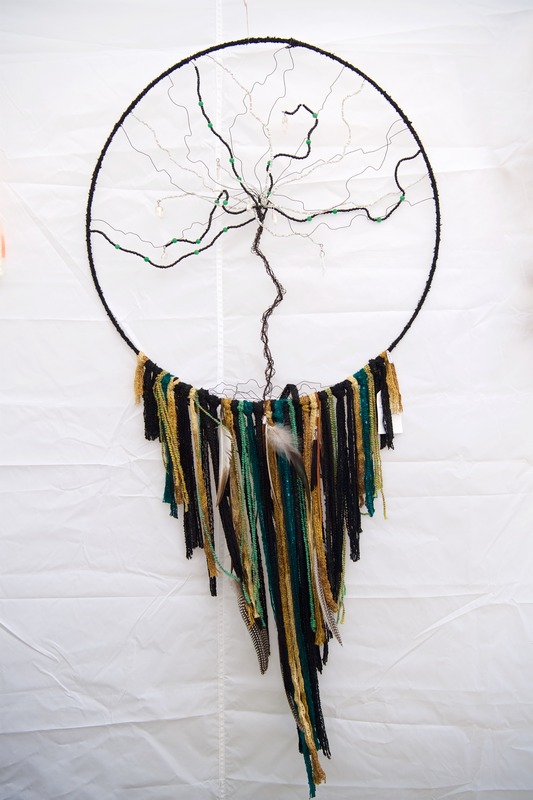 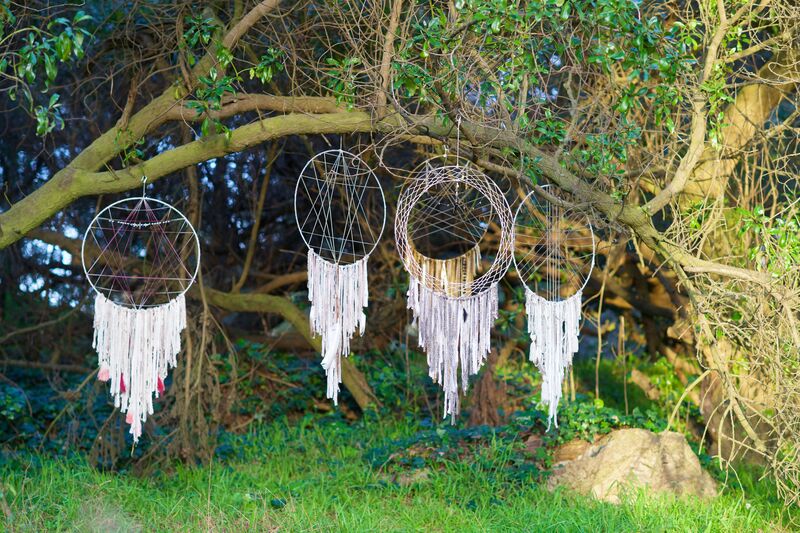 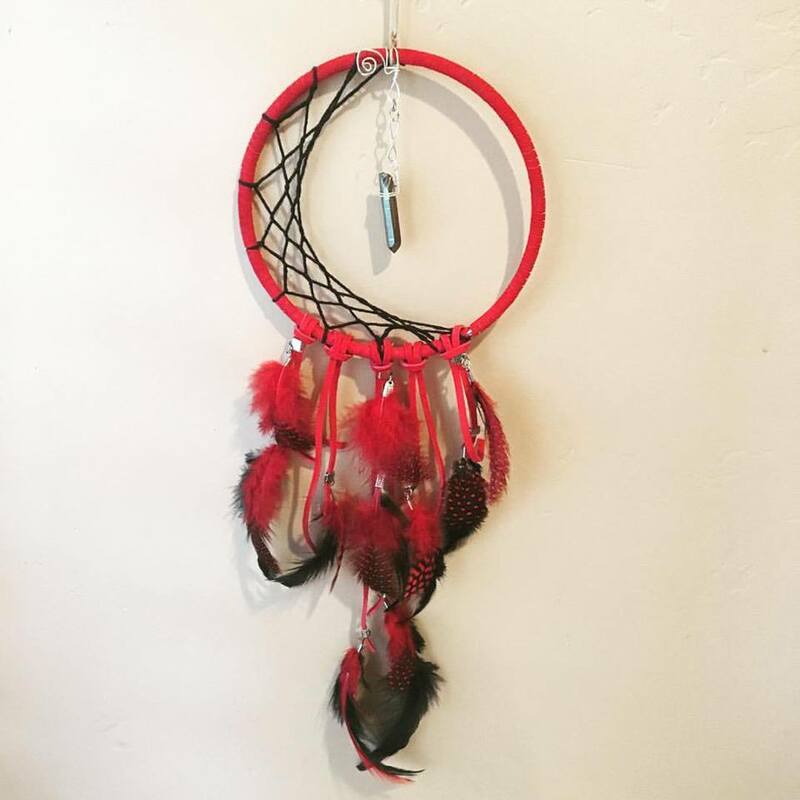 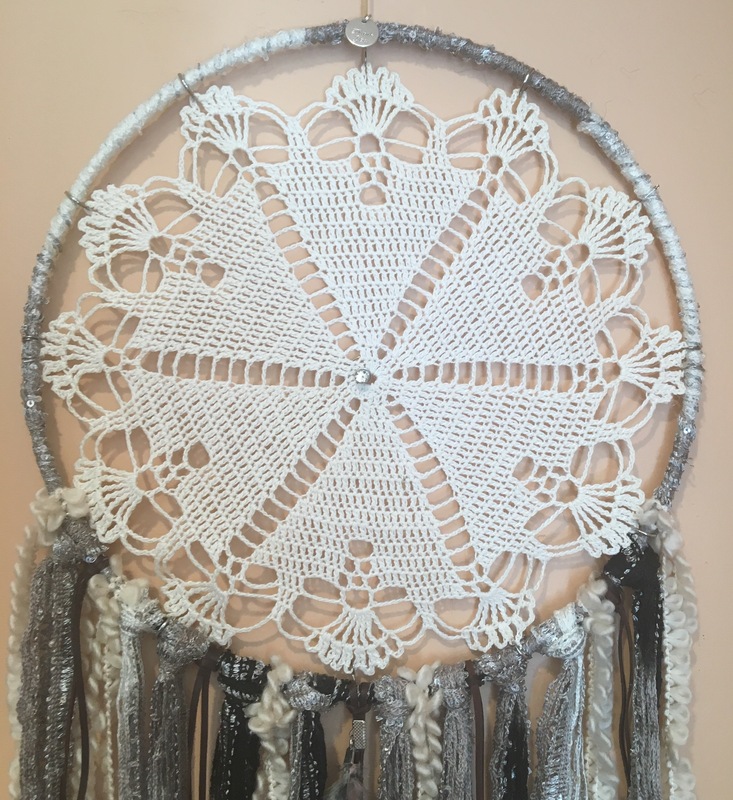 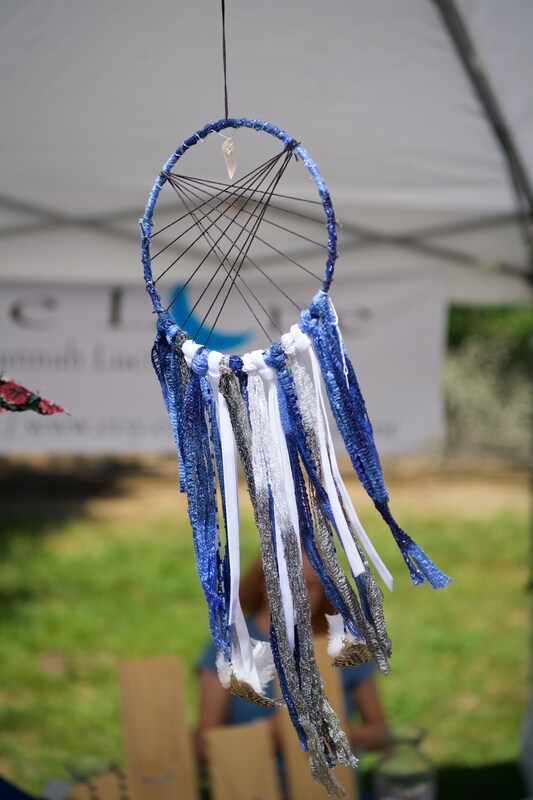 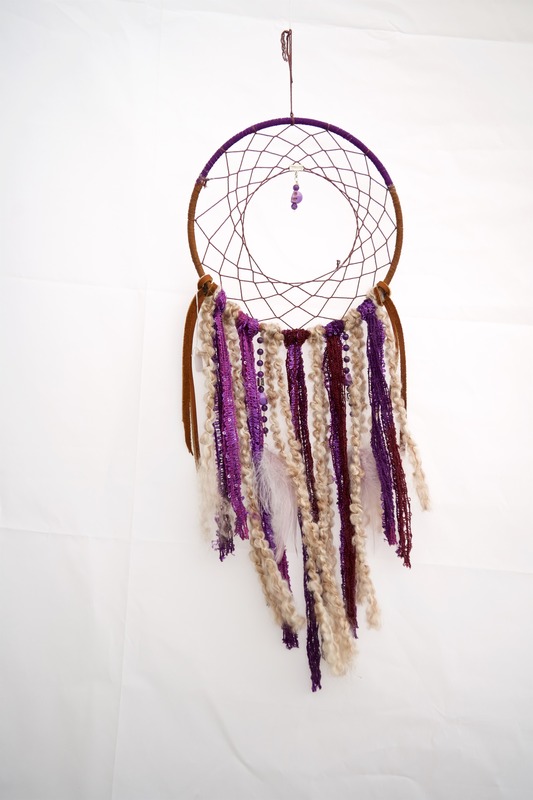 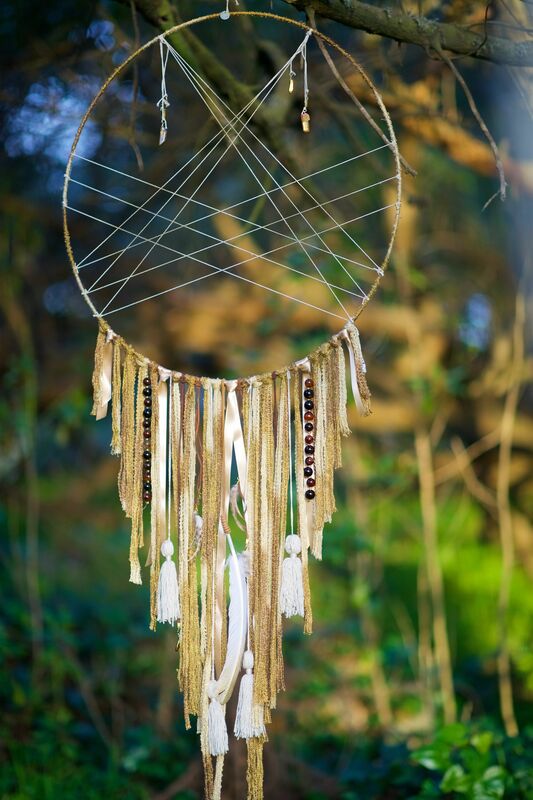 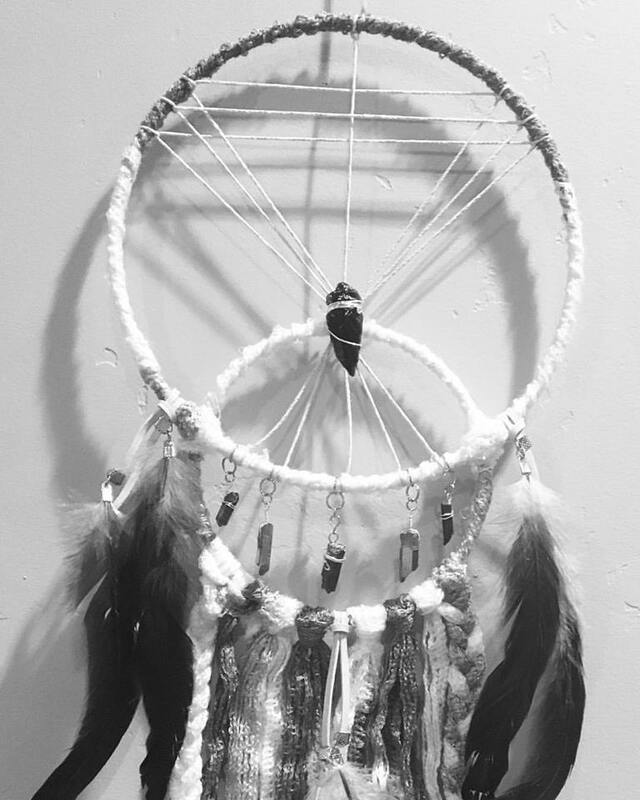 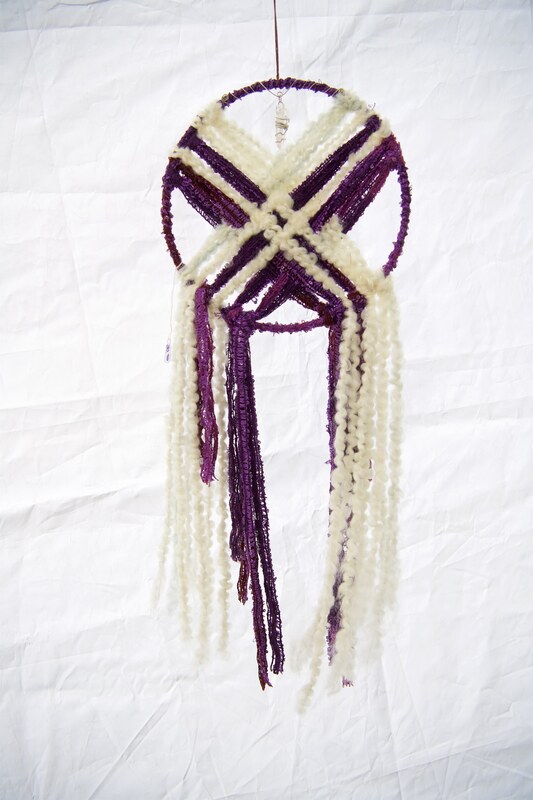 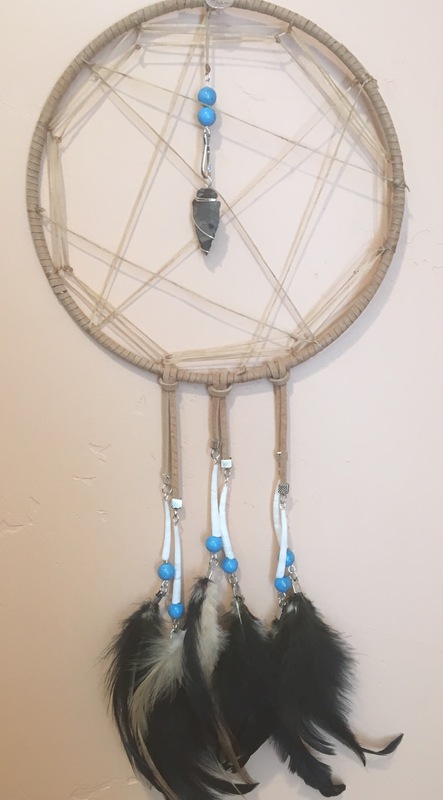 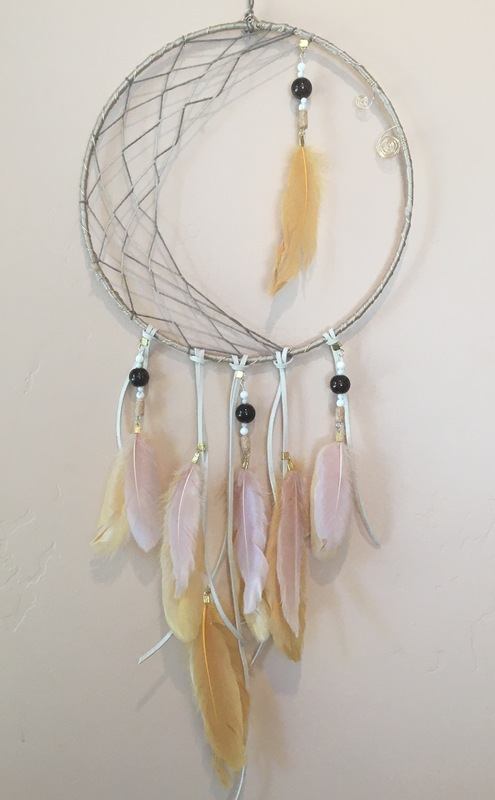 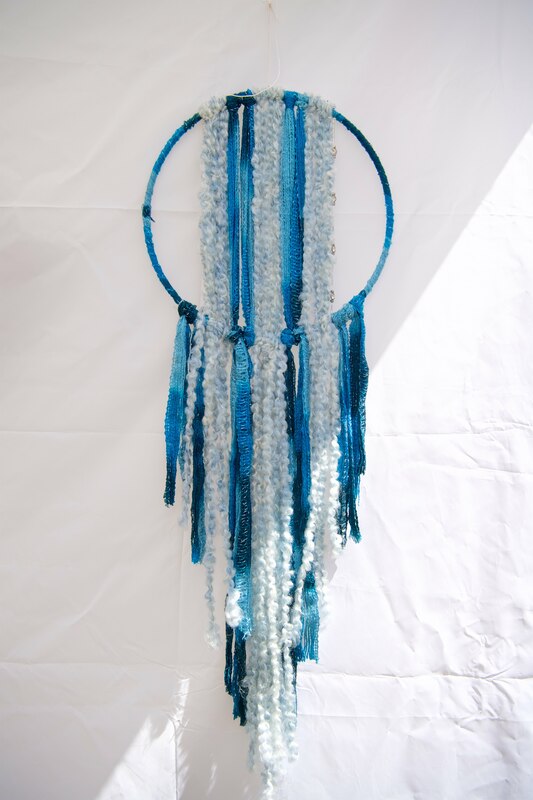 Creating Dream Catchers began as a way for me to pay homage to my Native American heritage and quickly become a form of meditation and healing for me. 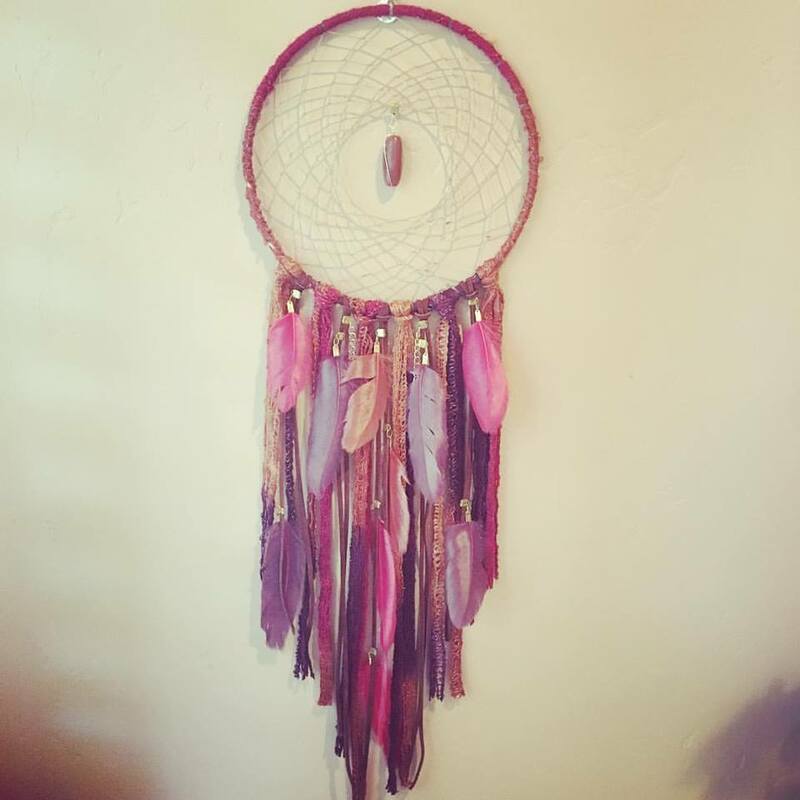 Creating beautiful wall-hangings, along with handmade jewelry, is my passion. 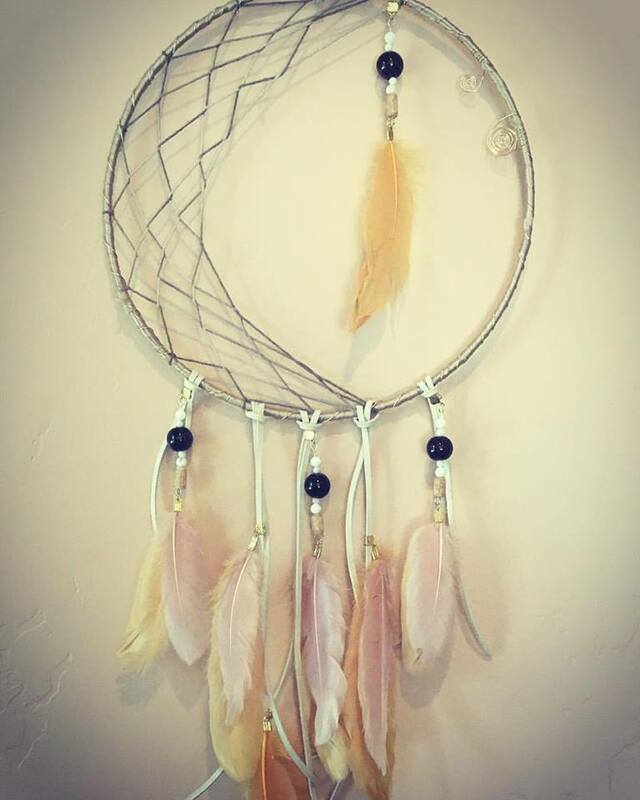 I use all natural stones, gems, and crystals. 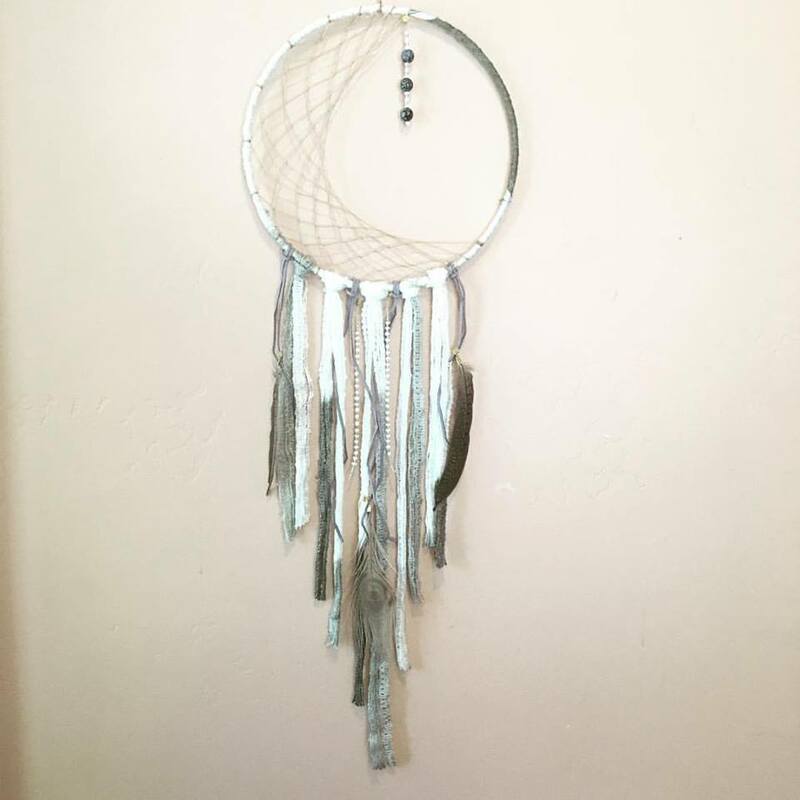 I hope that my creations will inspire, heal, and beauitfy the lives of those who purchase them.